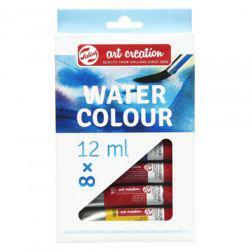 These watercolour paints contain high quality pigments that give beautifully rich tones. With their ability to be thinned with water, subtle shades can also be created with ease. 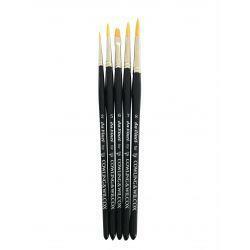 Suitable for use on a variety of grounds, such as paper, canvas, and fabric. The Art Creation collection is perfect for artists of any skill level who are looking for professional quality materials at the most competitive prices. 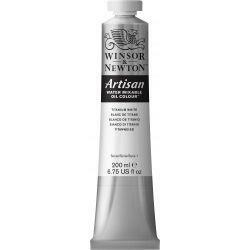 This set contains the following colours: Yellow, Scarlet, Alizarin Crimson, Ultramarine, Deep Green, Yellow Ochre, Burnt Umber and Payne's Grey.